The New York Times Internationally Bestselling Author of The Reconnection: Heal Others, Heal Yourself now in 39 languages and endorsed by such notables as Deepak Chopra, MD. Results are usually instantaneous and can last a lifetime! 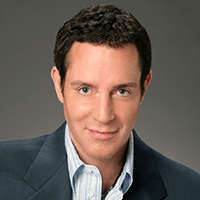 Dr. Eric Pearl, founder of The Reconnection, has been featured in top media including The Dr. Oz Show, The New York Times and CNN. He has presented at leading venues including the United Nations and Madison Square Garden. His internationally bestselling book, The Reconnection: Heal Others, Heal Yourself, now in 39 languages, has been endorsed by such notables as Deepak Chopra, MD and Wayne Dyer, PhD. Seeking to understand what was happening, Eric consulted with leaders in science, medicine, and spirituality – discovering they did not have the answers either. Supported by researchers affiliated with multiple prestigious institutions including Harvard, Yale, and Stanford, Dr. Pearl went on to pioneer studies on the Reconnective Healing frequencies and their incredible effects on people. 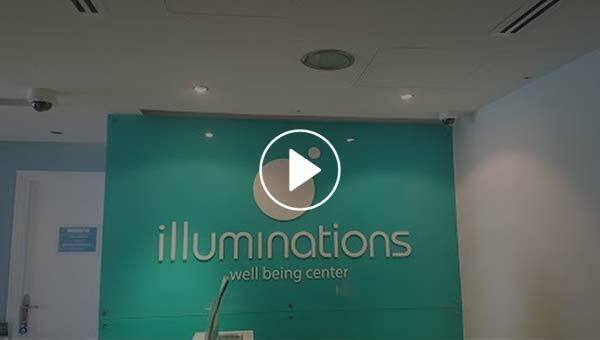 Today Reconnective Healing Foundational Practitioners are the leaders in Energy Healthcare. Everyone can learn this dynamic work for themselves and to help others — no matter what your background. To date, approximately 100,000 people around the world have been trained in Reconnective Healing. People all over the world share their healings stories how the reconnection changed their life! Dr. Eric Pearl is currently not instructing any classes.